The band Wild Turkey, made up of Mt. A alumni, reunites after 25 years. 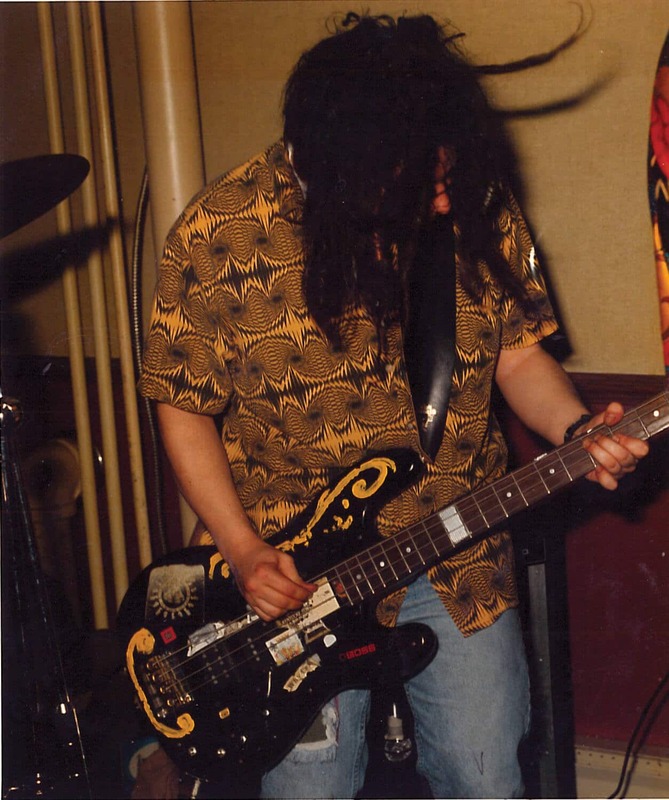 In the ’90’s, the band Wild Turkey took Sackville by storm. This May, they return to relive some old memories, and maybe make some new ones. Thaddeus Holownia/Submitted. Spin that time machine back 25 years to Ducky’s, January 1994. Outside, snow-walled sidewalks and crunchy streets printed with tire tracks. Inside, it’s jam-packed, hot, humid and hazy with cigarette smoke. “Rock and roll,” says Nick Oldland, band leader and lead guitar, as he works the wah-wah pedal. The drums kick off. 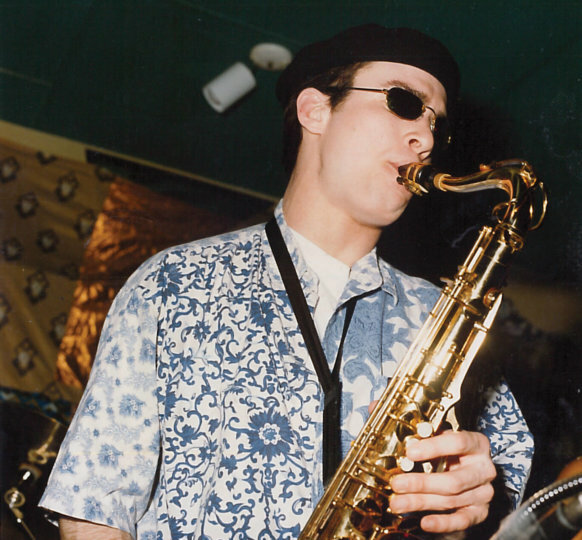 Please allow me to introduce myself: I’m not a man of wealth or taste, but in the early 1990s I played saxophone for the funk/blues/rock/R&B band Wild Turkey. Our influences shone through in the cover songs we played and the original tunes we wrote. We were six Mount Allison students who made it up as we went along, modeling ourselves on the Rolling Stones. Or Jimi Hendrix. Or Parliament/Funkadelic. We never did figure it out. Our originals had names like Hip Isn’t in It, Feets Don’t Fail Me Now, and Sir Funkalot. Each one was built from a riff (like Beethoven’s Fifth) and two chords, three if you were lucky. Like making soup from a stone, we stretched these tunes out to 25 minutes. Unlike Beethoven, we didn’t expect you to appreciate our genius; we expected you to have a good time. We were the background music and the party. Sometimes I would leave during a song to grab a beer, finish it, and return to pick up the horn in time for the ending. Rhythm was a strong point. On drums, Pat Houston, who bashed a large Chinese cymbal when he got enthusiastic. 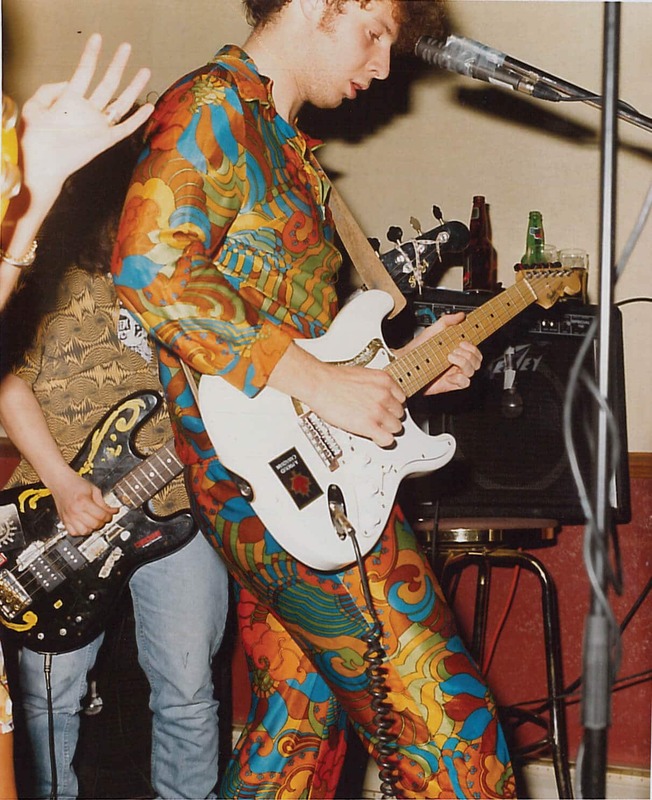 On keyboards, Pete Lenco, a guitar wizard who didn’t actually play keyboards until he joined the band. 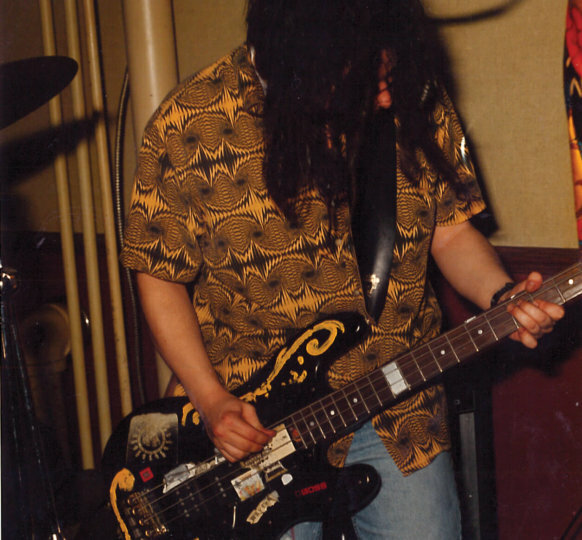 On bass, dreadlocked Rob Cormier, who once swigged beer from a Molson Ex that someone had used as an ashtray – and kept on playing. These guys held down a groove that just wouldn’t quit. Lyrics, though, were a challenge. We would practice for hours and then Nick would jot some words down right before the gig so our willowy lead vocalist, Amanda Dunn, had something to sing. From our 16-bar blues Mushroom Tea: “My brain is made of ham and my legs are made of spam.” We never asked, but I suspect Amanda preferred doing covers. The one Wild Turkey original that does stand the test of time is the slick earworm Smooth as Can Be. 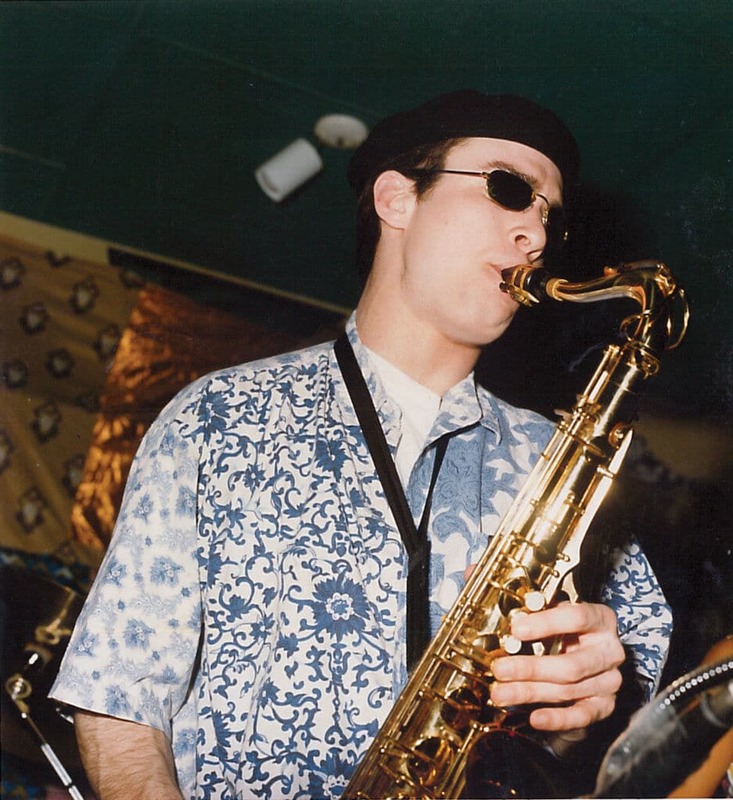 We were recording a demo on a 4-track tape deck in a high-ceilinged apartment on Bridge Street when the song’s sax intro just materialized out of vapor. I wish you could hear it. Oh, did I bury the lead? You can hear it for yourself. After a hiatus of a quarter century, Wild Turkey is live at Ducky’s on Friday, May 10. Some of the best memories of our lives came from Wild Turkey. As with most of life, what you remember are the fiascos. Starting out, we had no idea how to play together. 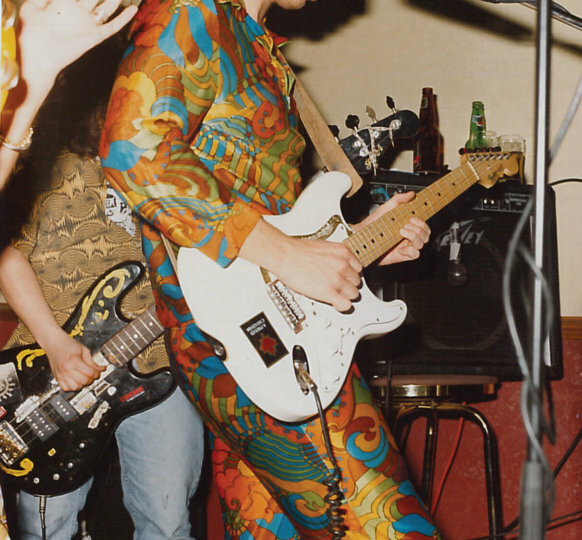 The band was born into chaos at Steve’s Tavern, as we all soloed simultaneously through our first gig. Then, once we’d learned our roles, we had to learn how to work an audience. Remember the Rawhide scene in The Blues Brothers? We lived it at the Legion Hall in Amherst when the five rubes in attendance began spitting at us. Even Sweet Home Alabama didn’t make them happy. And then, it’s always a good idea to set expectations. The Student Union hired us to headline an event, but the crowd thought our first chord signaled the end of the evening, so they cleared out like they had been teargassed. For an hour and a half we played to an empty Jennings Hall. Still, these sour experiences only made the good times sweeter. We were never going to get rich, even though, for a year or two, we generated revenue. Taking advantage of our captive audience, we used to charge a three-dollar cover and make out like bandits. This time around, we may have to pay the audience. It’d be worth it. Kaspar Mossman is a contributor to the Argosy, and a graduate from Mount Allison '94.